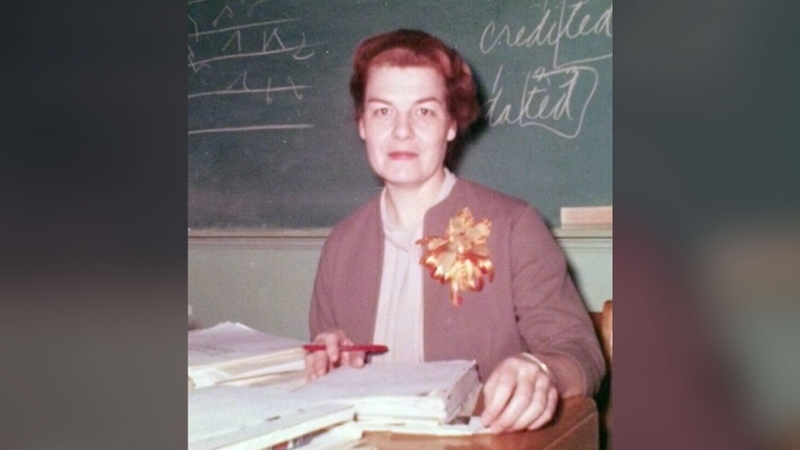 A Winnipeg teacher who began her career in a one-room schoolhouse more than eight decades ago is being honoured for shaping thousands of lives -- and she’s not done yet. Isabella Dryden started teaching at 17 years old. She spent over 40 years in the public school system. Today, at 99, she still gets up in front of a class to teach seniors how to use computers and broaden their horizons online. 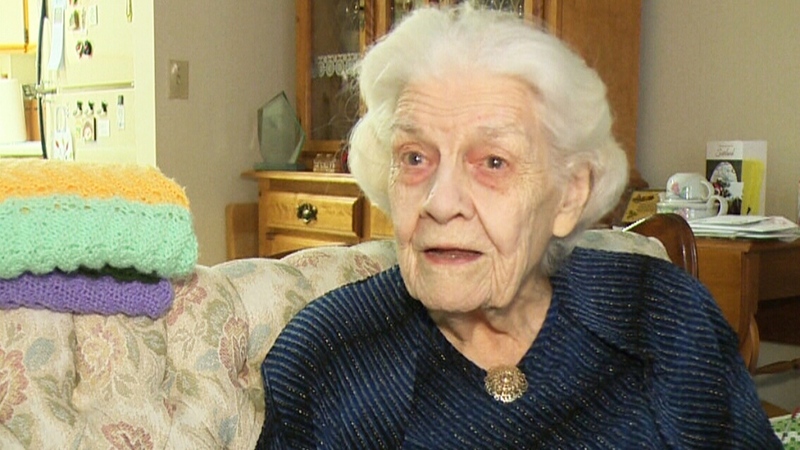 “I have had hundreds and thousands of children in my life,” she told CTV Winnipeg. Dryden spent the majority of her career teaching business, eventually working her way up to supervisor of business education for the Province of Manitoba. But she says her passion has always been preparing students for life’s challenges. “You have to enjoy the people that are there, and hopefully they enjoy you, and then we become a unit,” she said. Dryden started teaching students to use computers before most Canadians laid eyes on one. Her computer class for seniors has been in session since 1987. Most of her students these days are about 30 years her junior. “They’re frightened to touch any buttons in case they punch the wrong one and the whole thing goes boom,” she laughs. Dryden, who will turn 100 in October, usually walks around the classroom for much of her lesson. Her students say they are in awe of her knowledge and stamina. 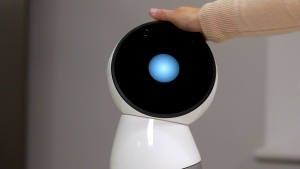 “She’s teaching modern technology, but she’s teaching it with traditional ways of teaching. Which is really good for somebody older like myself,” said Linda Ritchie, a student in Dryden’s intro to computers class. Dryden is never far behind the latest software releases, but that doesn’t stop her from complaining about the bugs. The Manitoba Teachers’ Society will hold a banquet in her honour on Thursday. Isabella Dryden started teaching at 17 years old. Dryden started teaching students to use computers before most Canadians laid eyes on one.